A character from an Indian language is at the heart of a new bug concerning all of Apple’s operating systems. As soon as the character shows up, whether typed or received as part of a text, applications crash and can even freeze an iPhone’s springboard, possibly sending it in a bootloop. iOS, watchOS, and macOS are all afflicted by it, save for the latest beta version of iOS. Apple is not having its best week. Following a deluge of bad reports on its new HomePod speaker – mixed reviews, reports of stained furniture, and even somewhat scarce profits – it’s now under scrutiny for yet another software issue. The latest bug, discovered by the Italian blog Mobile World, is focused on a single character of a local Indian language, Telugu, that once typed can cause Apple devices to misbehave, crash, or even end up stuck in a bootloop. If a user were to open any conversation in a text-based app like WhatsApp, Twitter, or Facebook Messenger and type the character, the app will crash, and it will keep force closing each time you try to reopen it. 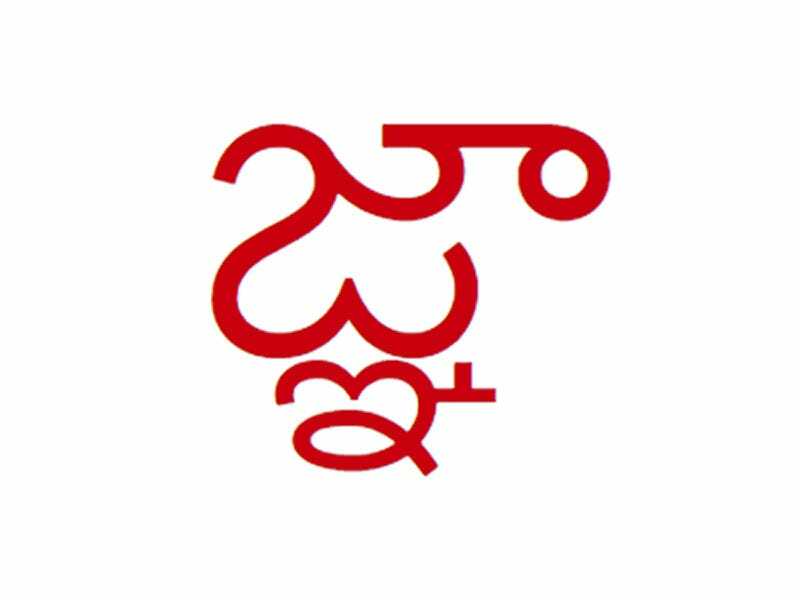 (via Mobile World)The Telugu character, which we are not posting as text for obvious reasons. As The Verge reported, the bug also afflicts other third-party applications, such as Gmail and Outlook for iOS, while others like Skype and Telegram seem to be unaffected. If someone else were to send the character as a text, the notification snippet containing the character could also freeze or restart the entire iOS springboard by itself (the springboard is the system application that runs the home screen of iOS devices). Mobile World suggests that, in that case, users wait for the device to reboot itself automatically, because forcing it to do so may result in a bootloop. Mobile World also says the bug afflicts platforms beyond iOS: watchOS and macOS apps like Notes, Safari, and the App Store all reportedly crash as soon as the infamous character shows up. The only safe operating system seems to be iOS 11.3, which is only publicly available in beta form. You can watch Mobile World’s full demonstrative video (in Italian) below. Apple has since confirmed the issue is fixed in the beta version of iOS 11.3 for iOS, macOS, watchOS, and tvOS, and the company said it’s working on a wider fix to push out for the current version of iOS.